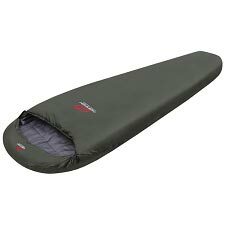 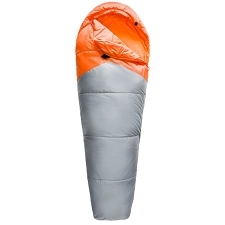 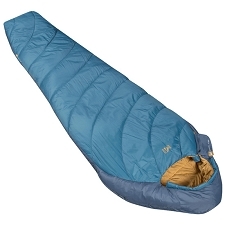 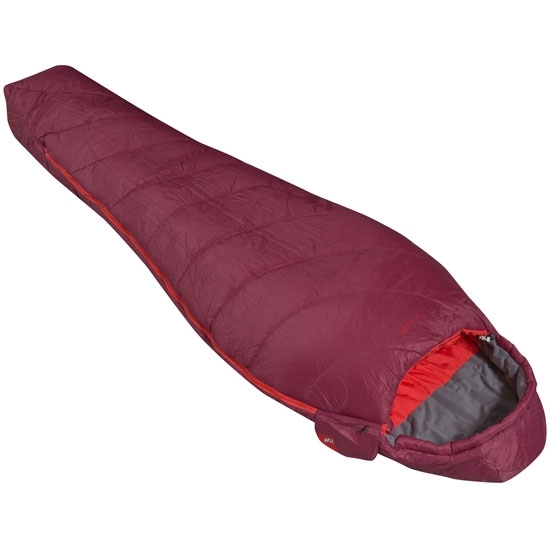 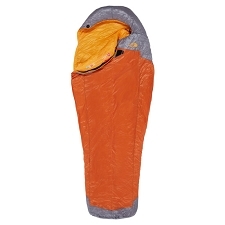 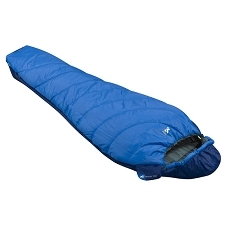 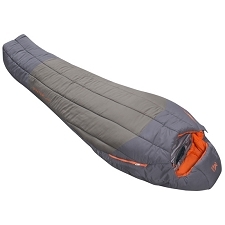 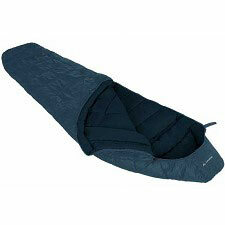 The Baikal 750 W by Millet is a synthetic fiber filled sleeping bag for women, with mummy design. 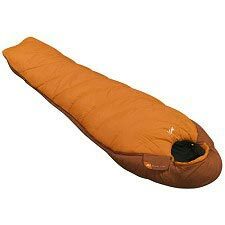 Filled with SuperMix Fiber, which combines 3 hollow fibers coated in silicone to offer high water repellency and compressibility. 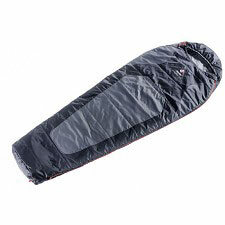 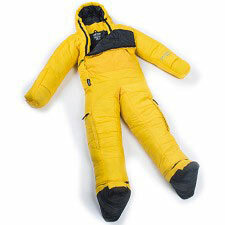 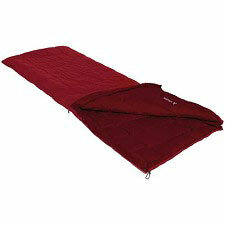 Designed for summer use, it has a comfort temperature of 10ºC and takes up little room in your pack. 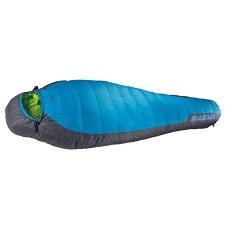 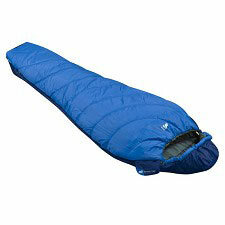 Features include a 3D adjustable hood, inner pocket and compression bag. 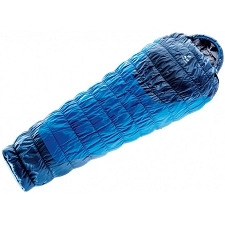 Filled with SuperMix Fiber synthetic hollow fiber. 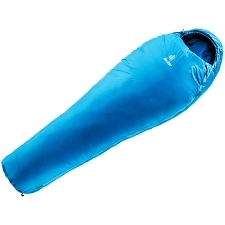 Right side, 2−way zip with flap. 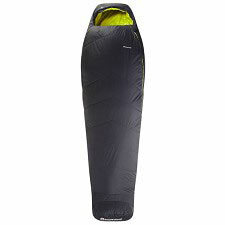 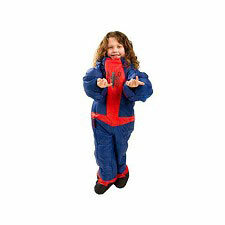 Outer fabric: polyamide 40D/255T ripstop. 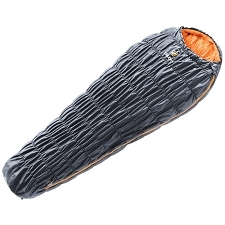 Compressed: 27 cm x 16 cm. 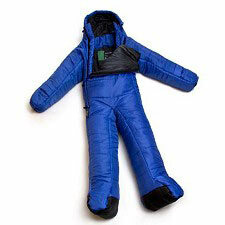 Temperature according to EN 13537: Comfort 10ºC/ Limit 6ºC/ −6ºC. 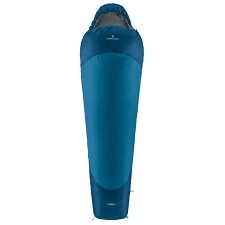 Customer Opinions "Baikal 750 W"